It’s been a while since I’ve done a traffic post, but on my consultancy website (LaurenLambie.com) I’ve achieved some really fantastic traffic lately so I wanted to write up a blog post to share what has been working for me – and how it can help you to. 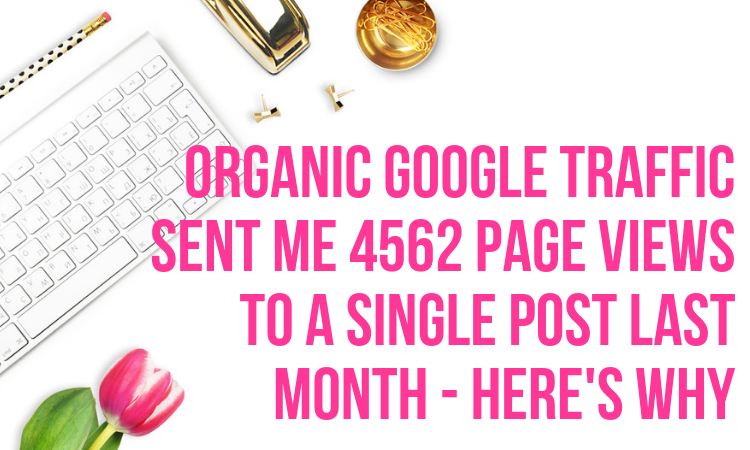 The reason I’m keen to share this is because there are no complicated SEO tactics involved at all so it really is something you can achieve yourself, even if you have a relatively new blog (LaurenLambie.com has only been around since 2016). Please note this post may contain affiliate links. Please refer to my disclosure for more information. There was a bit of number crunching involved here. You can see from the screenshot that this particular post (The 109 Most Popular Instagram Hashtags For Entrepreneurs) had 5849 views during that 30 day period, but I do get a lot of referrals from Pinterest (more on that in a bit). When referring to my analytics, I get around 78% of my traffic from Google, so based on that, we’re talking about around 4-5k page views just to that post, from Google. (i.e. 4562 if you assume 78% of those 5849 views came from google – it’s an assumption but it’s not far off I’d imagine). Like I said in the intro, there was no huge SEO optimisation happening in this instance – I don’t spend a great deal of effort on things like link building to my website, for example. What I did do, however, was follow best practice. In other words, when I created that post (and all the other posts on that site) I played by the rules and created content that I knew Google would “like” (and by like, I mean that they would see it as good, authentic, high quality content). Most of my knowledge there came from an eBook that I had read through (on recommendation) by Lena Gott, a blogger who’d managed to boost her traffic from 17k to 400k (per month) in just 10 months. 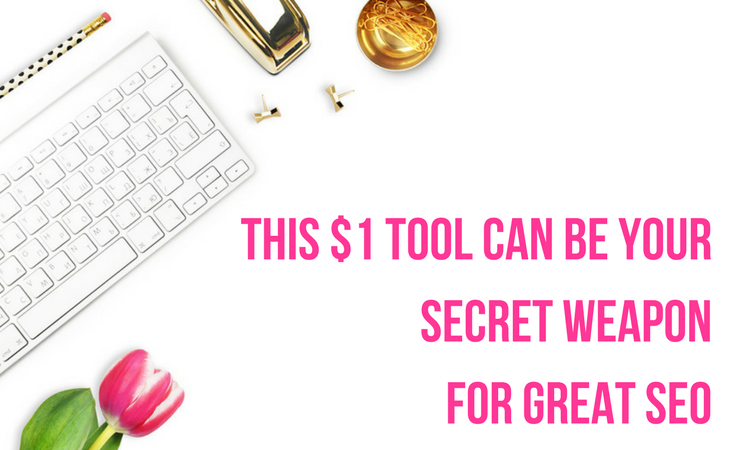 I won’t list all her strategies here as it wouldn’t be fair – buy her book – it’s not a lot of money and well worth it – even applying 1 or 2 of her 21 strategies has an amazing impact on your traffic levels. I will outline what I personally did that I think helped my SEO. Firstly, I wrote a blog post that people were already searching for. I had a broad idea that I wanted to write about Instagram hashtags, did my research on Google and Pinterest, and found that some of the most popular posts were all about lists of good hashtags. So that’s what I wrote about! It’ so tempting to just write about what you want to write about, but instead, write about the stuff your readers want to read. A bit of market research before writing a post goes a long way! I also use Yoast, the SEO WordPress plugin, to make sure that my post scored highly from an SEO perspective – good use of keywords, good quality content, links etc. Yoast is a market leader – I’ve seen countless SEO experts recommend it. I’d say it’s a must-have plug in if you want to get any traffic from Google. Lastly, I spent time researching and writing the post. I did the research I needed to find the relevant hashtags, and that’s valuable to people – when anyone reads that post I had saved them quite a few hours of their own research. The result? People are linking to my post as a recommendation. You remember at the top I said I don’t do link building? Well, I don’t actively go out looking for posts to link to my website, but people are reading my posts and linking to them because they’re relevant and valuable – that’s what Google wants. The lesson here? Don’t try and play the system. Always do what Google wants you to do if you want Google to send you traffic. I think this has been incredibly useful to Google when they are trying to determine whether they should rank my content. And that’s one of the reasons why I use Pinterest. Sure, the traffic from there is good, but Google traffic is great, and one seems to boost the other. Pinterest is me making a long term investment in my blog posts, making sure they get consistent traffic, month in, month out. And should something bad happen to Pinterest, I will still get the traffic from Google. 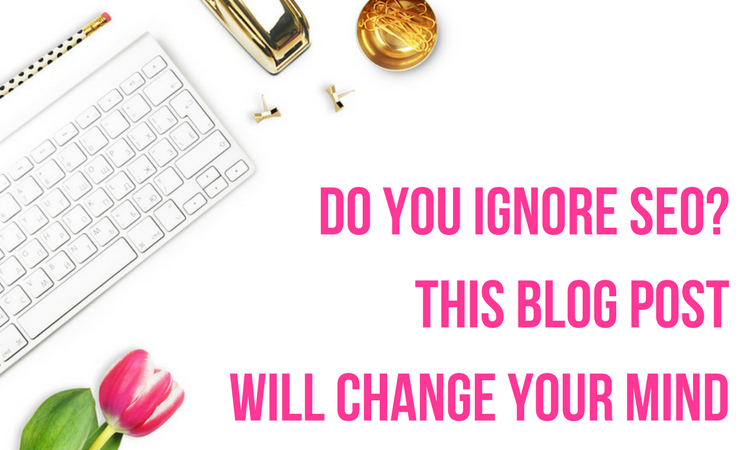 Now, don’t just stick a pin on Pinterest and hope it sends you traffic. 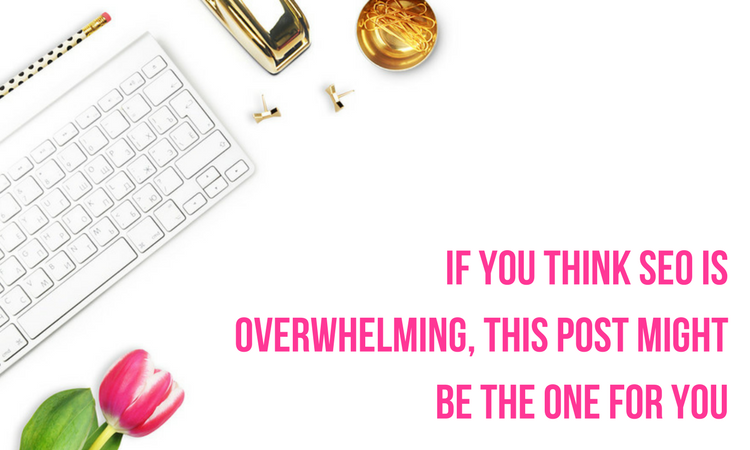 Unfortunately, it doesn’t work like that (I can testify to that; I’ve used Pinterest for years but it’s only in the last 2 years it’s really sent me traffic – because I’ve had a proper Pinterest strategy in place. Again, much too much to talk about in this post but that strategy came from a blogger called Carly who writes the blog Mommy on Purpose – you can purchase her eBook here (side note: before reading her eBook I took a far more expensive, premium course in Pinterest, but read Carly’s eBook after it was recommended multiple times – the expensive course – which I won’t name – allowed me to start seeing a few hundred Pinterest referrals – but Carly’s eBook turned that into thousands). 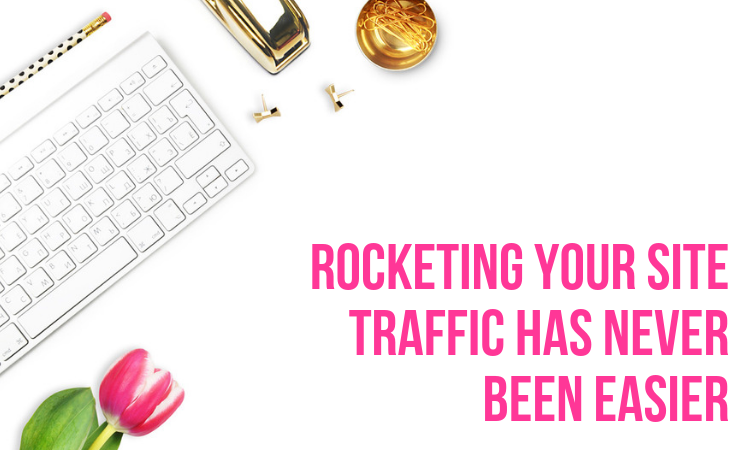 Traffic can be so frustrating – especially when you’re writing, promoting, promoting some more and you’re not seeing results. So stick with it. Traffic is a long game, but when the scales tip in your favor it’s worth all the effort. Be consistent and be persistent! Don’t try and cheat the system. It might work for a while, but however smart your strategy is, Google and Pinterest are smarter. Just work with these two platforms, do what they want you to do, and you will be richly rewarded. There is no substitute for just good, old-fashioned, high quality, valuable content that people actually want to read! Don’t just throw stuff around trying to get traffic – have a strategy in place. And stick to it. I’ll link to those two eBooks again. I’ll also link to a couple of good posts on this blog which you can read that cover different aspects to SEO. Creating a website can be easy, after all, there are so many tools and platforms out there for you to choose from and most of them use a very easy drag n’ drop system. Marketing your site and getting traffic on the other hand is a whole new story, and if you are not careful then you will surely end up with a great site but no traffic at all. SEO or search engine optimisation can seem like a bit of a mystery. If you’ve just started an online business, or a website to promote your offline endeavours, you’ll have probably have heard about SEO. You might have read guides and articles on what it means and how important it is. You might have tried to research as much as you can. But, there’s a fair chance that if you are new to running a website, it’s still a bit of a mystery. When your small business operates online, it’s extremely important that you direct as much traffic as possible to your web page. After all, the more traffic you direct to your landing page, the larger the number of people who will browse what you have to offer, and the more likely you are to get goods or services through the checkout process, making a profit. 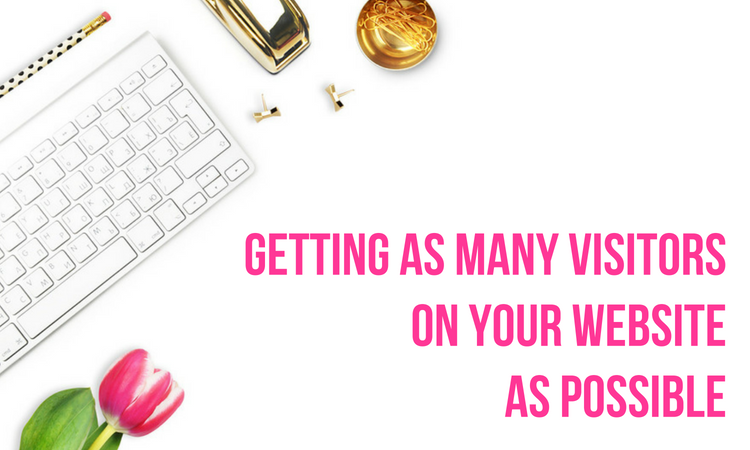 So, here are a couple of things that you can do to get as many visitors onto your web page as possible! This is a guest post from Matthew Woodward, an award winning blogger and SEO expert. One of the biggest mistakes I see SEO’s make, is they love to make things complicated. But you don’t have to make SEO complicated. And trust me as an award winning SEO consultant – I know what I am talking about. When I first started running a blog – a few years back now, I immediately thought: ah, SEO! I need to know everything about SEO! Cue weeks and weeks of reading blog articles, testing the hottest SEO tools, getting to grips with all the technical terms, optimising my blog, researching keywords, writing posts. I couldn’t wait. Any day now, I’d be getting thousands of visitors to my website. Hours, days, weeks went by. When you think SEO, you probably think too complex, right? But don’t ignore it. One of the most effective ways to get people finding your website on Google? Create an SEO friendly blog. High quality content is what will help Google determine if you are a site to direct people towards. Now, SEO can be a complex subject if you want it to be. If I were to walk you through everything I know (and plenty more I don’t) on SEO there would be far too much to cover in one blog post. 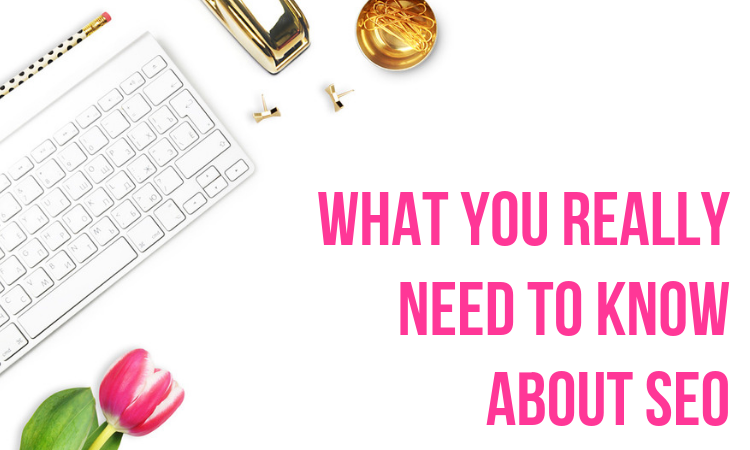 In this post I’m simply going to look at one of the most basic aspects of SEO: your page title (or more specifically, your blog post title). Great SEO seems like an impossibility sometimes. After all, spend just 5 minutes reading up on SEO and it soon starts sounding rather technical and, well, like a lot of work. 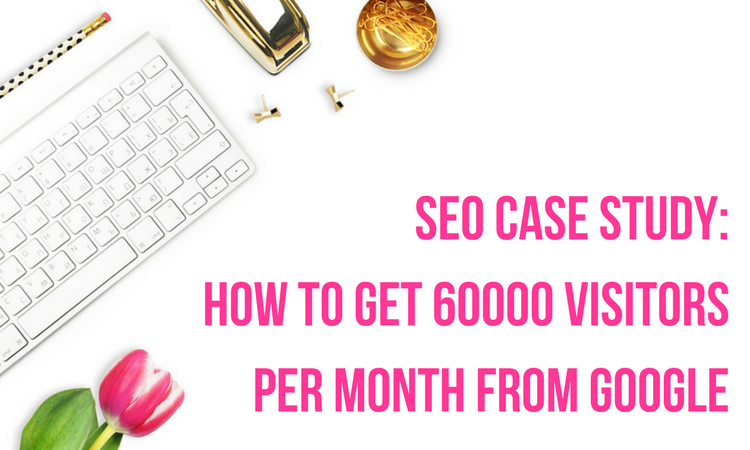 Have you ever browsed around SEO blogs and videos and thought: wow, this is pretty complicated. I’m really going to have to pay someone to do that for me. I decided I wanted to recruit a specialist SEO company, and I was ready to sign the contract when a little voice in my head told me not do. I just thought to myself: you know, it can’t be that difficult. Other people have figured it out. Let’s try a few things and see what happens.